Pungent, neutral, nontoxic; liver, spleen and stomach meridians entered. Dissipate stagnation and kill parasites. Heart and abdomen cold pain, malaria, dysentery. Take in powder directly or made into plaster for external application. Take 1~1.5g in powder or pills for internal application. 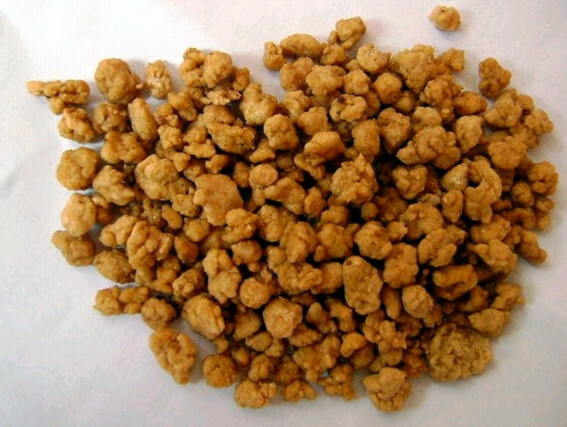 It is contraindicated to people with spleen and stomach deficiency and pregnant women.